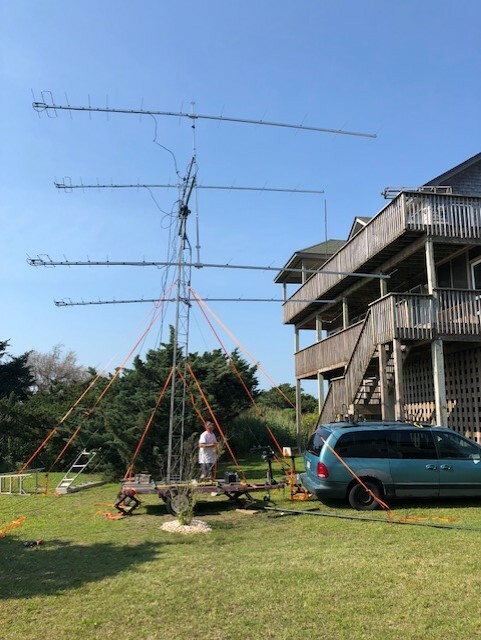 1000 Grids On 144 MHz! 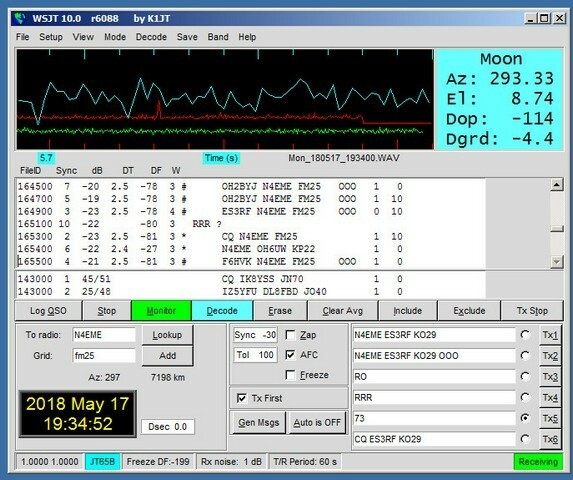 Today there was a remarkable event for me: I work grid number 1000 on 144 MHz band! The station was N4EME. 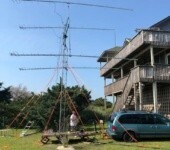 They are the EMERovers Amateur Radio Club and currently operated from FM25fh near Cape Hatteras North Carolina. Team has a nice setup: 4×12 el. LFA antenna and a good power. 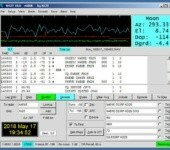 The QSO was easy: just called and got answer. No pile-up. They reported -23 db for me. More info and pictures about EMERovers are here and here.